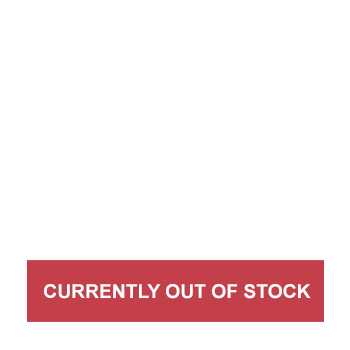 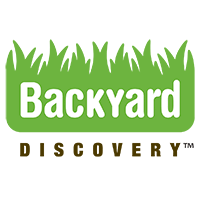 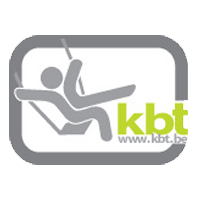 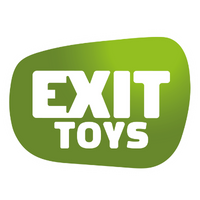 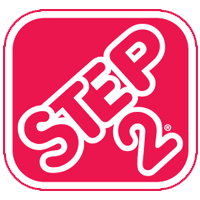 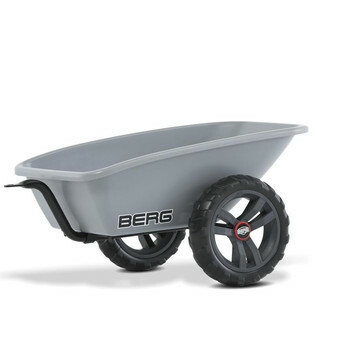 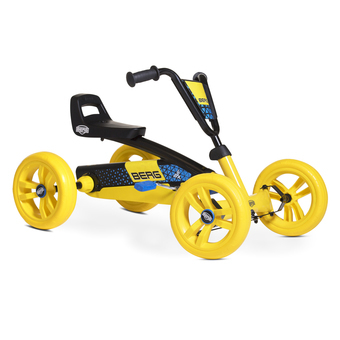 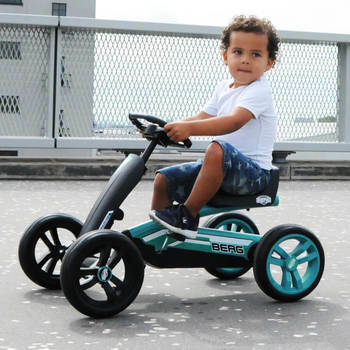 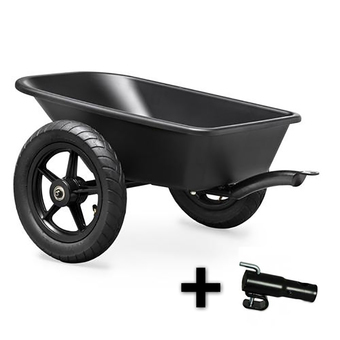 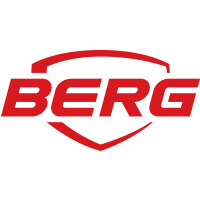 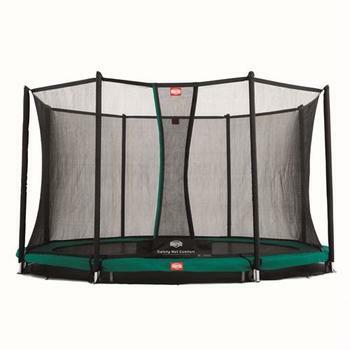 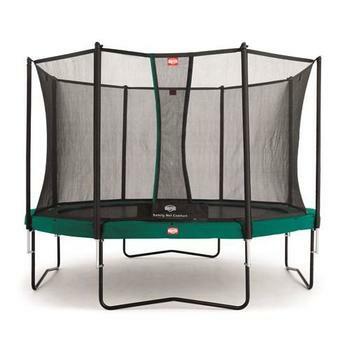 BERG are one of Europe’s largest manufacturers of outdoor toys. 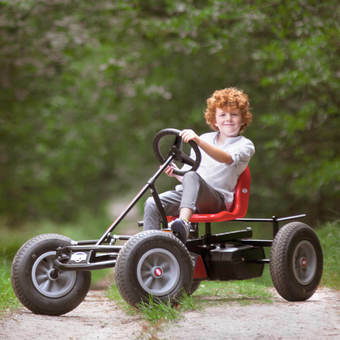 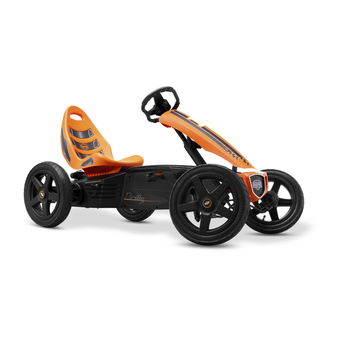 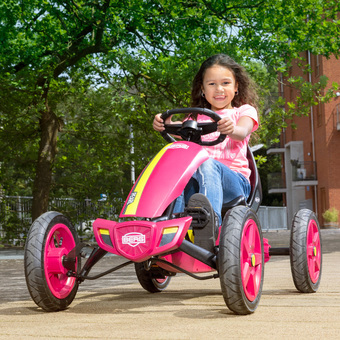 Pedal Go Karts are their speciality, with a huge range to suit children of all ages (and adults too!). 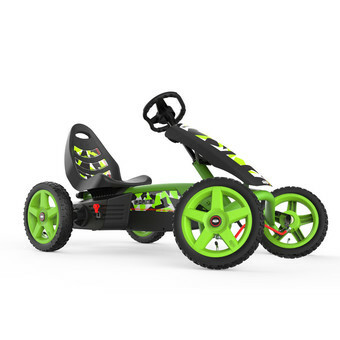 Start out with the Buzzy series, designed for little racers as young as 2 years old - the perfect introductory pedal go-kart! 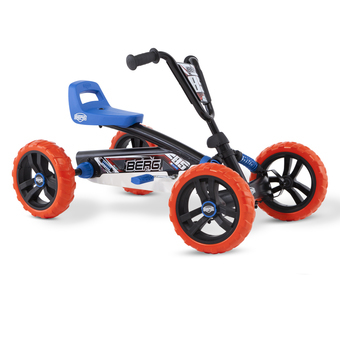 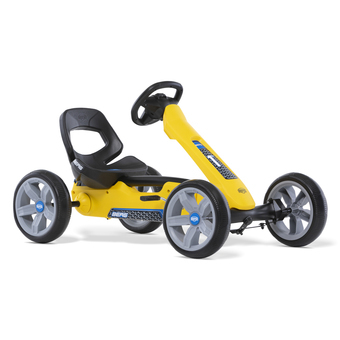 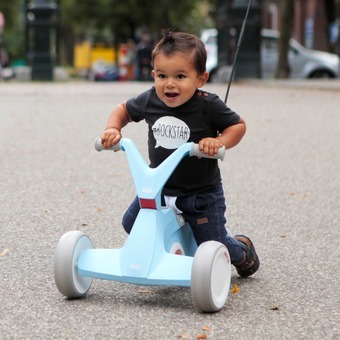 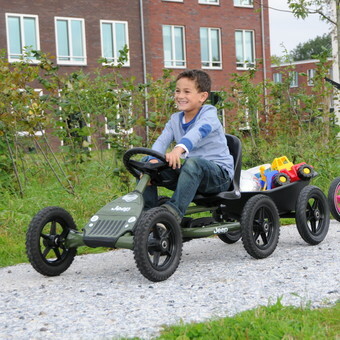 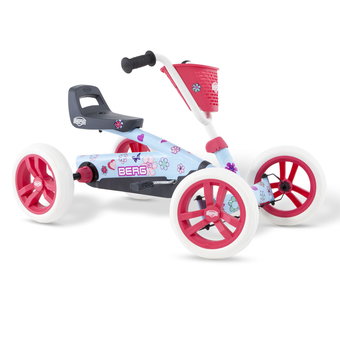 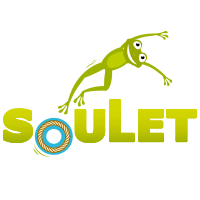 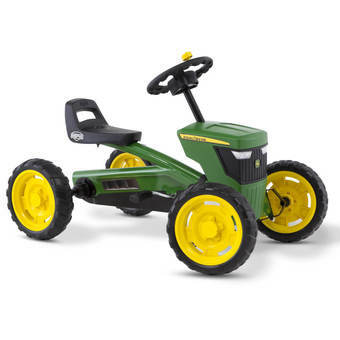 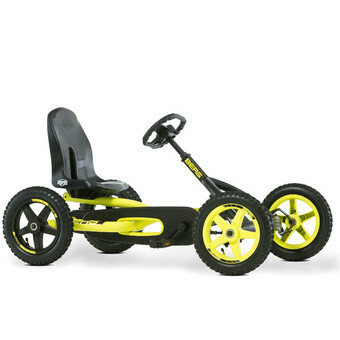 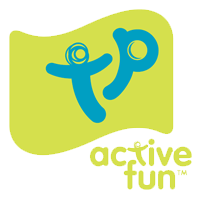 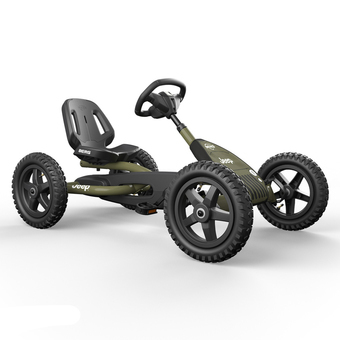 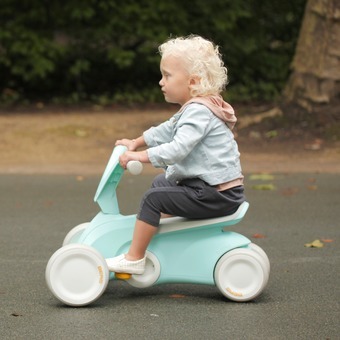 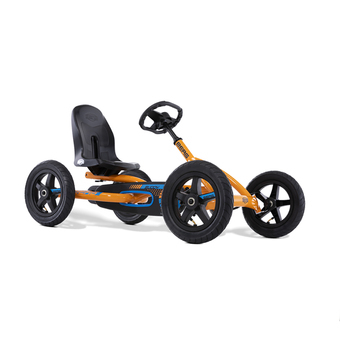 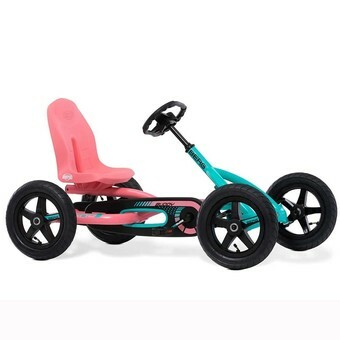 For the older children, the Buddy series offers a great ride, and is available in a variety of cool colours! 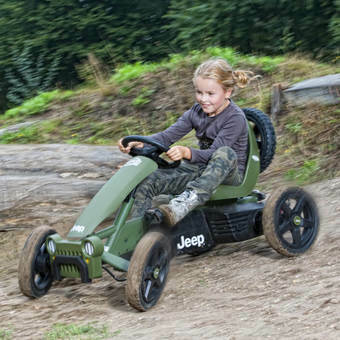 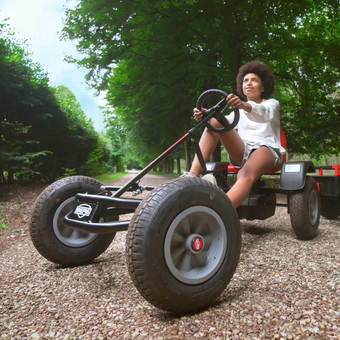 The fun doesn't stop there either - BERG's full-sized go-karts are suitable for anybody to join in on the fun!